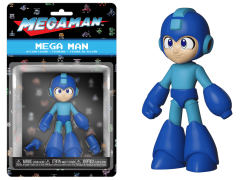 Battle the nefarious Dr. Wily and his Robot Masters with this Mega Man action figure! This Mega Man figure features his traditional blue armor and includes an alternate open palm right hand and alternate left fist. 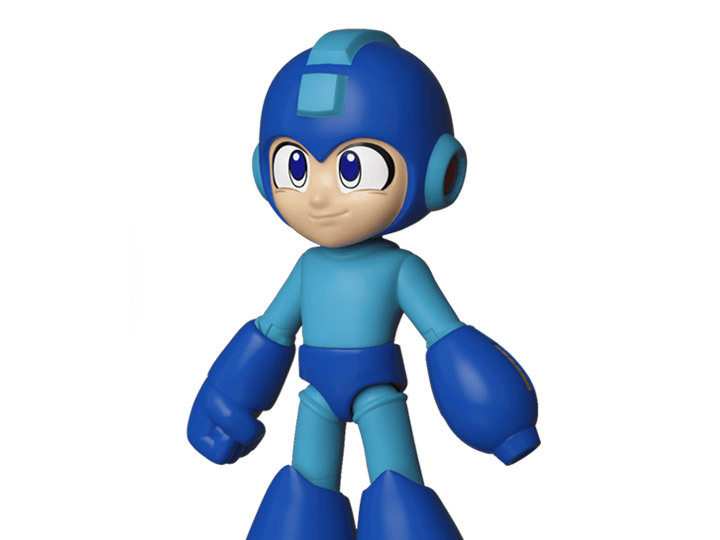 Embodying courage, a passion for justice, and restraint when dealing with his enemies, Mega Man is a credit to his creators, Dr. Light and Capcom. This action figure of the 'Blue Bomber' can serve as a selfless role model to the rest of your figure collection.